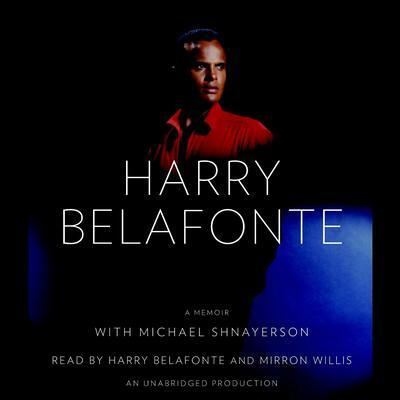 Harry Belafonte’s 1956 album Calypso made him the first artist in history to sell more than one million LPs. He has won both a Tony Award and an Emmy, and he was awarded the National Medal of Arts by President Clinton. 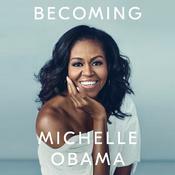 He has served as a UNICEF Goodwill Ambassador and is the recipient of Kennedy Center Honors for excellence in the performing arts. He currently resides in New York City with his wife.